In order to make a fully informed decision, having easy access to valid, research-based information is key. Working hand in hand with clinicians who volunteer with Saving Our Sons, we deliver accurate prepuce ('foreskin'), intact care, and circumcision information to any expecting parent or clients of intact conscious practitioners. There are 10 options below for getting material to your expecting friends and family members. An Intact Celebrities oversized postcard that serves to highlight many of the well known men in U.S. culture who are happily intact for a lifetime (abolishing some of the myths about intact men being socially undesirable). 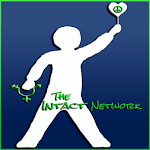 [Optional] Added faith-based information that is relevant to families who are Jewish, Christian, Muslim, Mormon, or Catholic. Please include a note when ordering or email SavingSons@gmail.com for faith-based items to be added. 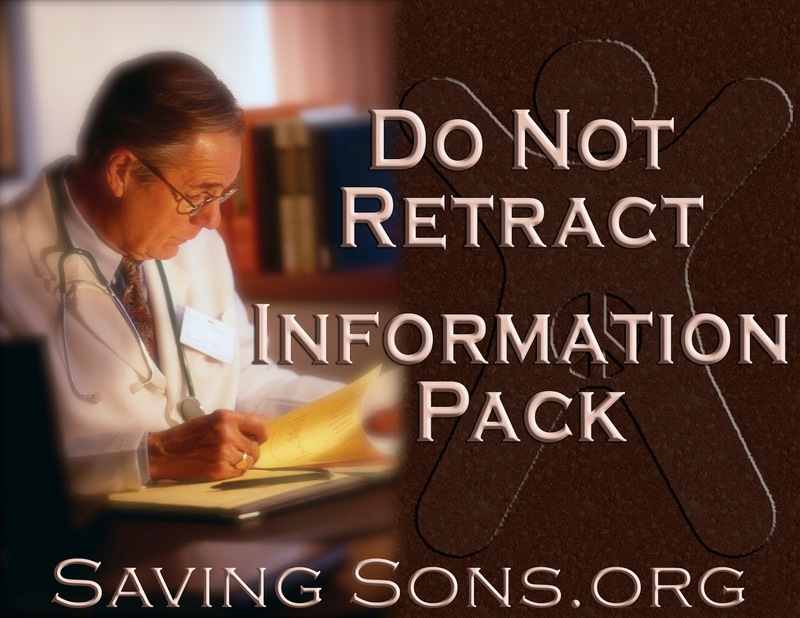 No profit is made on the info pack. 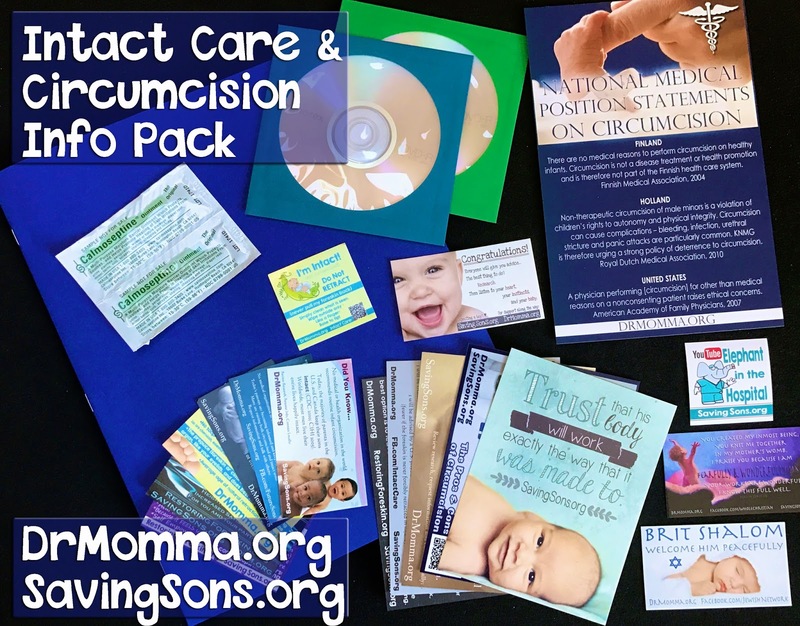 $12 goes toward printing, materials publication, and supplies; $6.85 toward Priority shipping (U.S.), $9 (Canada), $12 to other international locations by weight. 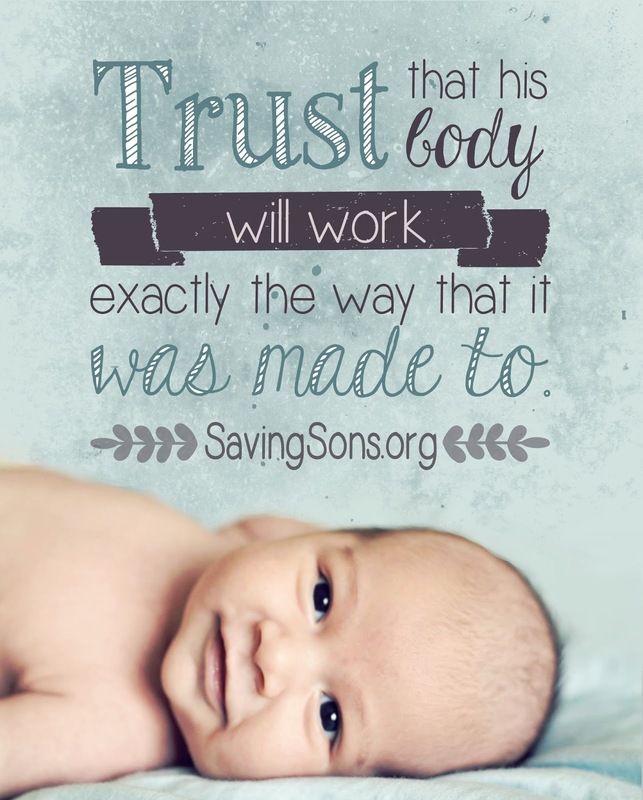 If you donate more than $19 toward the full info pack, the remainder will go to help other families. NOTE: Info packs have been updated. New items will be included in the replacement sets. 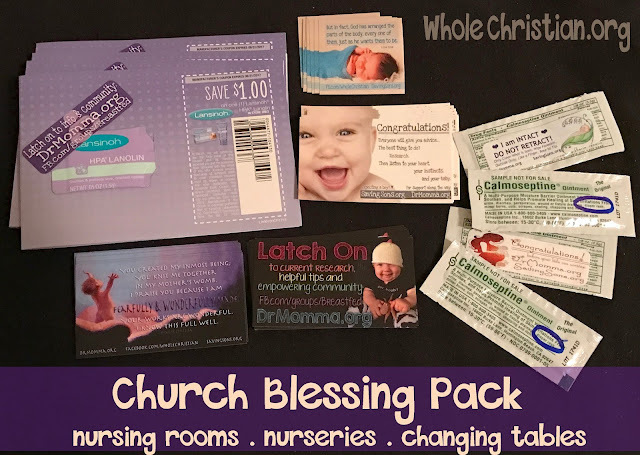 The Church Blessing Pack was created to have items for expecting, new, and nursing mothers in Christian churches. These items are designed to steer people back to intact information, in a way that is welcomed by most churches. 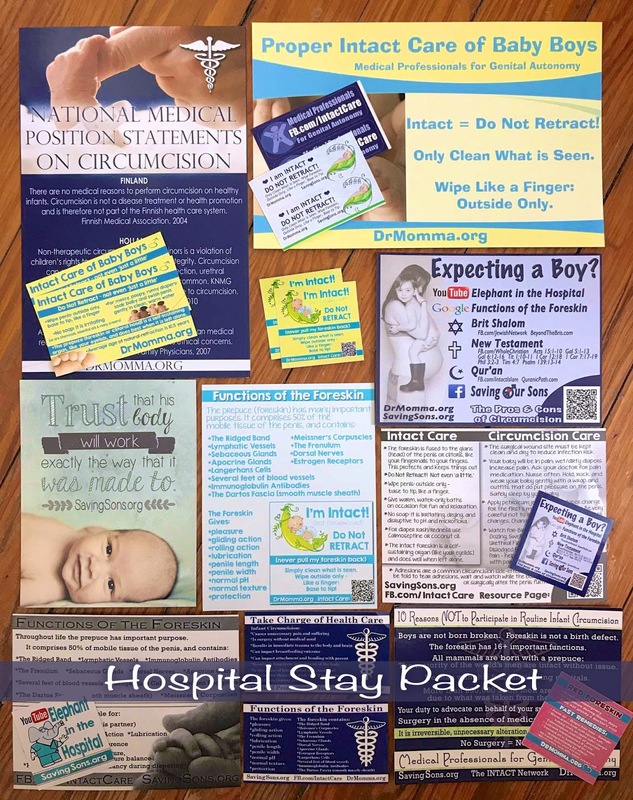 The nursing items can be left in your church nursing room, the calmoseptine samples and 'Congratulations' cards can be left by changing tables. Some churches have business card sharing areas for congregation members, that the 'Congratulations' cards are perfect for. The Whole Christian cards and stickers may or may not fit with your church, depending on size and how welcoming it is of information. Some members may be able to plant things anonymously, while others would be known, or need to get permission to share. If these do not work with your church, 'carding' with them at a local Christian bookstore, the Christian books section at Barnes & Noble, or at Target is another great idea. The Expecting a Boy? 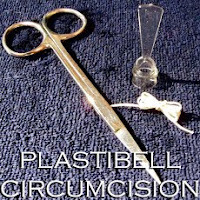 postcard (with care information on the reverse) and Trust His Body (with functions of the foreskin on the reverse), plus an Elephant in the Hospital and an Intact: Don't Retract! sticker, and a Congratulations! 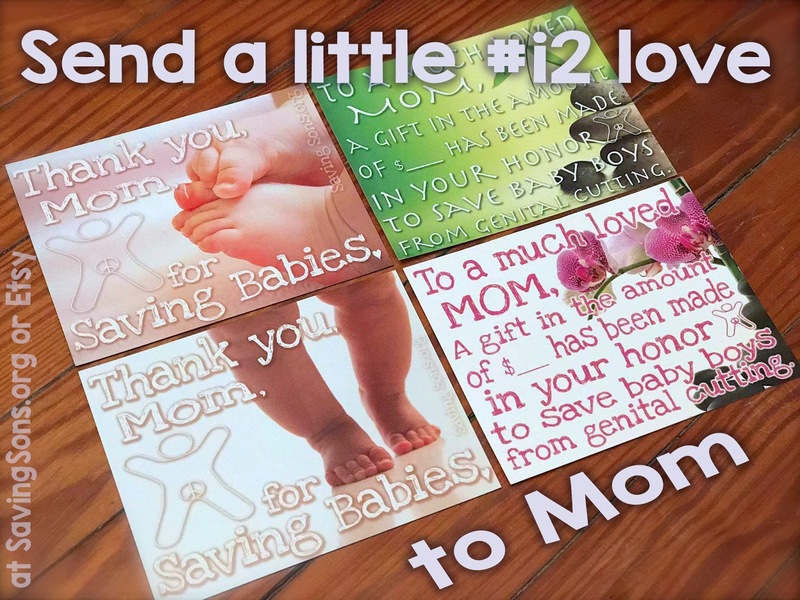 Groups card are sent in a blue envelope to your expecting friend/family member. Your friend will have our contact information for further questions/dialog, but this will be anonymous of who requested (unless you wish to be named, or include a note with the postcards). Email for specific additions or custom mailings. 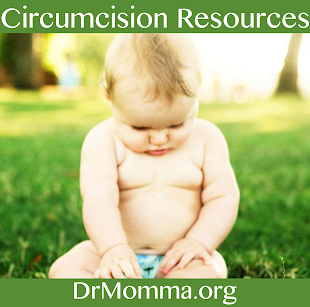 If your friend is Christian, Jewish, or Muslim, we will also include relevant information from others within their faith on circumcision. We send one copy of the Expecting a Boy? 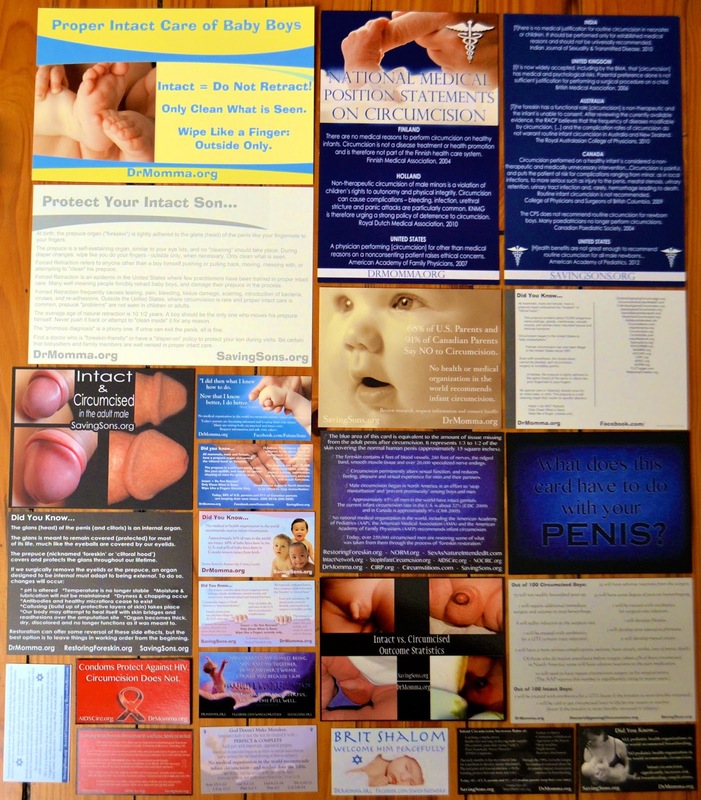 postcard via email (pictured above), an intact care/functions of the foreskin postcard, as well as 1-2 quality links that will lead the reader to further information, and are specific to that individual's family/faith/location. 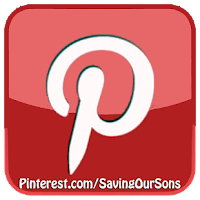 Saving Our Sons messages are professional, courteous, and we will get information to your friend/family member and answer any corresponding questions. We will not pester, harass or otherwise bombard your friend. Hi, I'm probably missing something here! How do i simply purchase the info pack for an expecting friend? 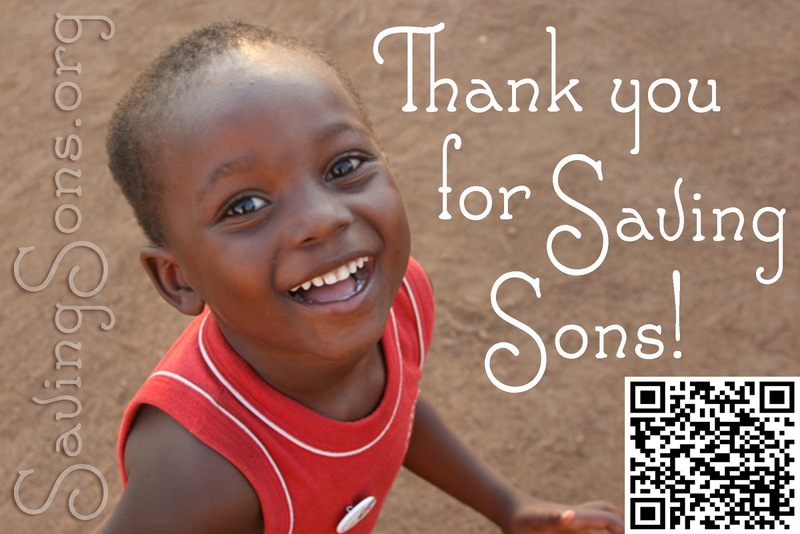 Unknown - please email SavingSons@gmail.com with directions for shipping to your friend. Name, address, and any details that would be helpful for us to know (are they Christian? Jewish? Muslim? is this their first or second son? etc.). You can also include this information in a "Note" during check-out. Is there any chance that the intact care sheet is available in Spanish? Thank you so much for sending my friend a message on Facebook when I was too afraid to do so myself. She told me last week (3 months after he was born) that they decided not to circumcise while they were in the hospital!!! You guys are making a difference.